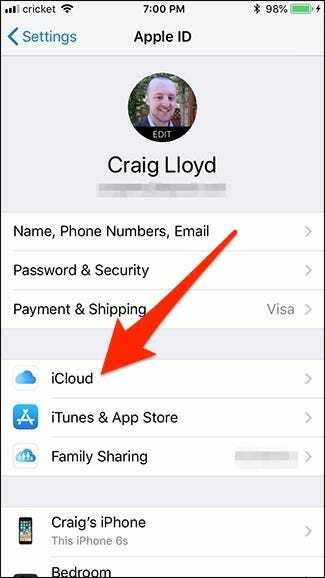 Messages in iCloud lets you sync your iMessages across all of your Apple devices using your iCloud account. Here’s how to set it up. 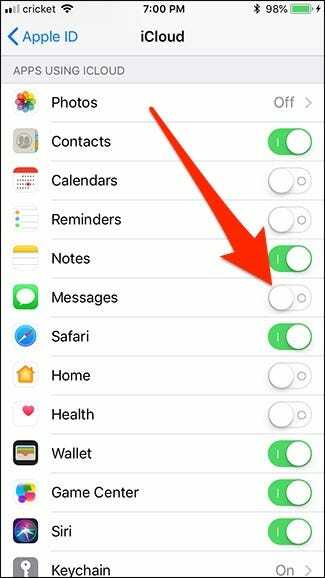 Apple announced this feature during WWDC 2017 last year and just recently pushed it out to the public. Technically, you’ve always been able to sync iMessage between your Apple devices, but it wasn’t true syncing per se. While any new iMessages sent or received would pop up on all your devices, deleting a conversation on one device wouldn’t delete it from your other devices. Furthermore, if you ever set up a new Apple device, your iMessage conversations wouldn’t show up. Messages in iCloud fixes all that. Of course, the downside to this new feature is that all of your iMessages will be stored and backed up in iCloud. So if you’re only taking advantage of the free 5GB that Apple gives you, you’ll likely fill that up in a heartbeat—especially if you use it for anything else. The good news, though, is that the 50 GB tier is only $0.99 per month. 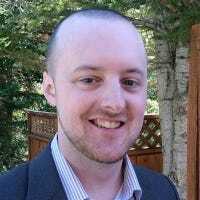 Also keep in mind that this doesn’t let you use iMessage on iCloud.com from a web browser window—it’s just for syncing and back up your iMessages across your Apple devices. In any case, if this is a feature that you’re interested in, here’s how to set it up on your iPhone, iPad, or Mac. Before you begin, you’ll want to make sure that your iPhone or iPad is updated to at least iOS 11.4. When that’s done, open up the Settings app and tap your name at the top. And then turn on the “Messages” toggle. 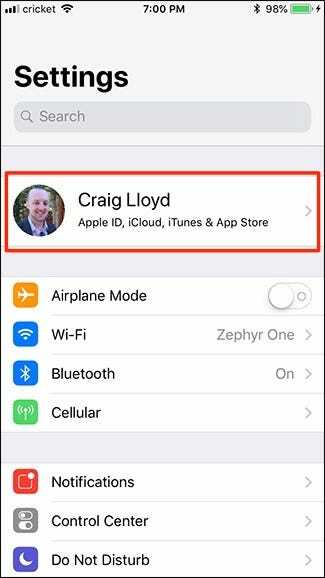 You’ll also need to do this on all of your other iOS devices on which you want iMessages to sync. On macOS, you’ll first need to make sure that you’re updated to at least macOS High Sierra 10.13.5. When that’s done, open up the Messages app, and then navigate to Messages > Preferences on the menu bar in the top-left corner of the screen. Click on the “Accounts” tab. Select the “Messages in iCloud” check box. You’ll see a little popup in the iMessage window confirming that your messages are syncing with your iCloud account. This could take a while depending on how many messages you have. And that’s all you have to do. Your iMessages should now sync to your Mac.